Commercial & Residential | Bayside Mechanical Inc.
We can service nearly all Commercial, Residential and Industrial buildings. Our projects range from single family homes, commercial office buildings and everything in between. 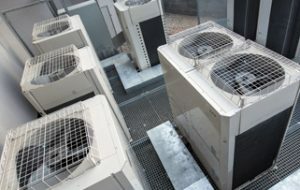 By having an in-house team of engineers, project managers, fabricators and service technicians we can handle the most demanding Commercial, Residential or Industrial HVAC projects throughout the Bay Area.